Macklemore & Ryan Lewis have enjoyed a pretty phenomenal level of success here in Australia thus far. In fact, we’re one of the duo’s most successful territories. Their breakout smash ‘Thrift Shop’ hit No.1 and went nine times platinum. Their follow-up ‘Same Love’ hit No.1 and went four times platinum. Its follow-up ‘Can’t Hold Us Down’ also hit No.1 and achieved five times platinum. And the album they came from, ‘The Heist’, peaked at No.2 and achieved double platinum sales. This next chapter of their career kicked off with another No.1 single in ‘Downtown’ (triple platinum), as well as a No.1 debut for their sophomore album ‘This Unruly Mess I’ve Made’ over the weekend. With so much local success already under their belts, it’s understandable that the tour announcement by Live Nation a short time ago will be met with great excitement by the pair’s local fans. 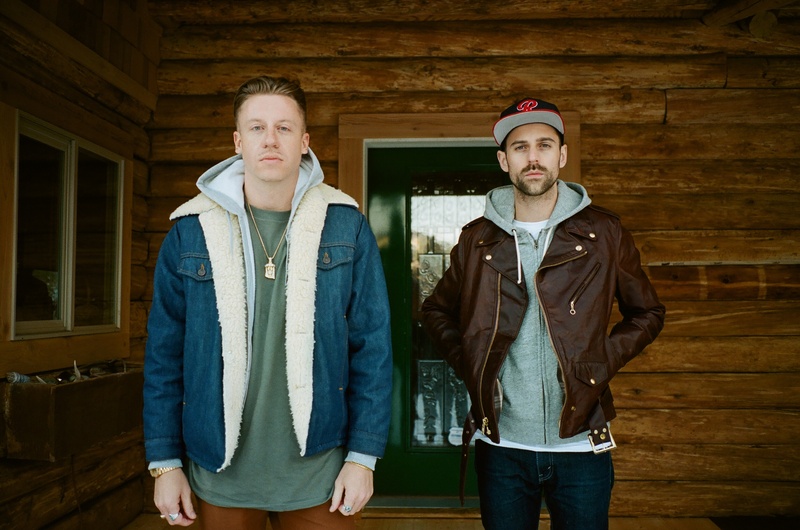 Macklemore & Ryan Lewis will perform in Australia in August as part of what Live Nation is calling the boys’ biggest tour yet; taking in arenas in all five of the million-plus capitals across the country. The tour kicks off at the Brisbane Entertainment Centre on August 02, before stopping in Melbourne, Sydney, Adelaide and, finally, Perth on August 11. They’ll be supported by Thundamentals and tickets are on sale from midday on Friday March 11.